The Player Eligibility Tool (PET) is designed to connect eligible players and teams together. 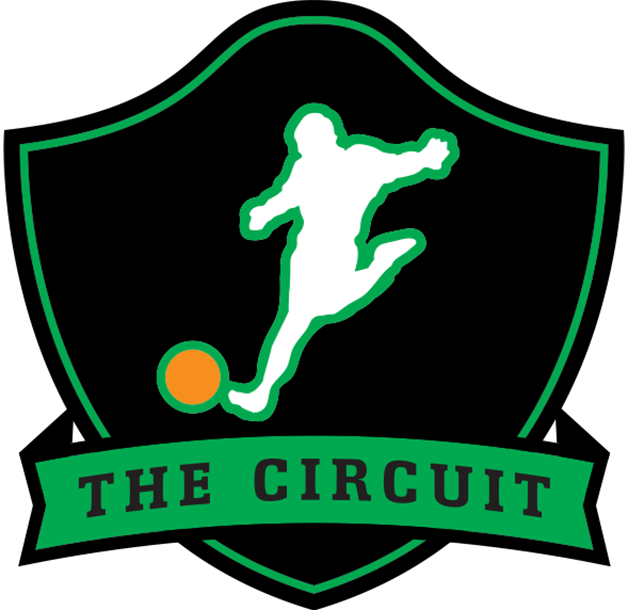 The tool is comprised of players who have played in Circuit Events who may or may not currently have a team. How Do I Use PET? 1) The search function which uses first & last name or their full email address. 2) Clicking “Co-Ed Division” or “Womens Division” below the Search bar towards the top. From here you can then browse by Circuit Team name and see all Eligible players within that Region under each team roster. 3) Clicking “Full Search” below the Search bar. This feature requires you to be logged in. This feature allows you to search by name, position, region, and player status. It is a great way to recruit within your region! What Does The Eligible Column Mean? Those are all roster players for any given team that currently live within the teams region. What Does The Grandfathered Column Mean? Those are all roster players for any given team that currently live OUTSIDE of the teams region. These players have been grandfathered to the team as of the end of the 2016 National Tour. What Does The Ineligible Column Mean? Those are all roster players for any given team that currently live OUTSIDE of the teams region. These players were added AFTER the end of the 2016 National Tour. This column will include “NEW” players with no previous Circuit experience can be picked up legally by any team in the country. What Names Are Included In “The Looking To Recruit” Section? What Teams Are Listed In A Players Profile That They Could Play For? The teams that show up under a players profile are all Circuit Teams IN the region. Players could play for any one of those teams, except when an upward transfer exception is required. What If I see Data That Is Incorrect Or Outdated? Please email [email protected] and we will work with you to fix the information. Player and team data is propagated from LeagueApps. If there are discrepancies, please check your LeagueApps account information. What If I Am A New Player And Wish To Add My Name To The Eligible Player List? Simply register for free at this link and you will be added to the new/free agent list. How can I contact a Player I find on the PET? Any/all players can be contacted via the PET tool. Players are REQUIRED to be logged into PET in order to send a message to another player. Your email address will be exposed when you send a email. However, you will NOT be able to discover the other player’s email UNLESS they respond to your email. What if I don’t find myself on the PET? Any/all players who don’t seem to be included should first check and verify that their LeagueApps account are correctly set up in that manner. Also, if you haven’t played in a Circuit Event prior to January 1, 2016 you will NOT be included in the data. What if I have played but can’t myself on the PET? If you don’t have a valid address (specifically State) in your LeagueApps Profile, your player and subsequent registrations won’t be processed. The goal of PET was to add things to regions, being state-less and thus region-less may cause an issue.